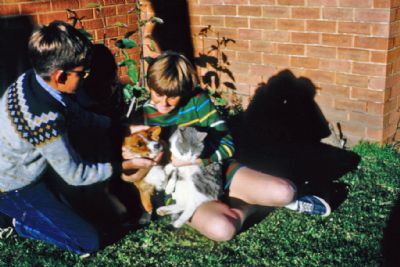 My name is Kerry and I have been involved with dogs all of my life. I own giant mastiffs and small toy dogs and am owned by three cats. I have completed the TAFE Kennel and Cattery Certificate IV and Diploma in Management. I trained, studied and passed as an Obedience Instructor and over many years have assisted people and their dogs to understand each other, work together and make both their lives a much happier place to be. I have underaken further study by attending many Seminars and Workshops given by the experts in their field, I belong to several dog Clubs and keep up to date with new information pertaining to the health and welfare of dogs and cats. 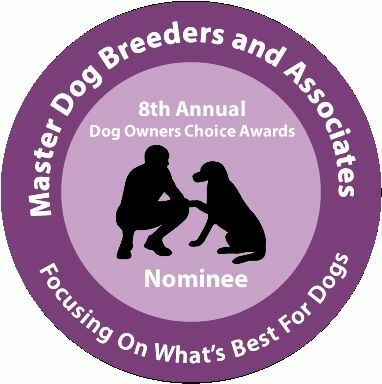 I am a member of Master Breeders and Associates (MDBA) and DogsNSW. 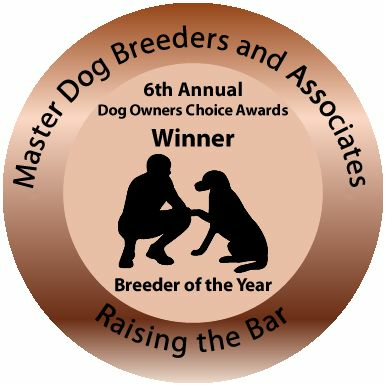 I was successful as MDBA Breeder of the Year 2012 and have been nominated Master Breeder of the Year in 2013, and 2014. 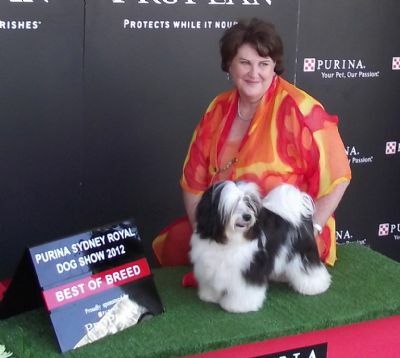 I have shown many dogs in Conformation and trialled in Obedience. I have Australian Champions in both of these and am very proud of them all. If you are leaving your family pet with Peak Hill Boarding Kennels you must be sure they will be cared for not only for their physical wellbeing, but their mental one as well. I have had experience with large and small dogs and cats of many different breeds. I am passionate about animals, understand them and work with them rather than against. Your pet will feel right at home, will get lots of attention and pats and long converstions if that is what you pet needs from me. I believe dogs should spend their day snoozing in the sun when weather permits, running and bouncing and eating good quality food. Cats should have the option of sunshine, warm beds and quality food. Peak Hill Boarding Kennel will ensure your family pet gets the best possible place for a holiday when they cannot be with you.